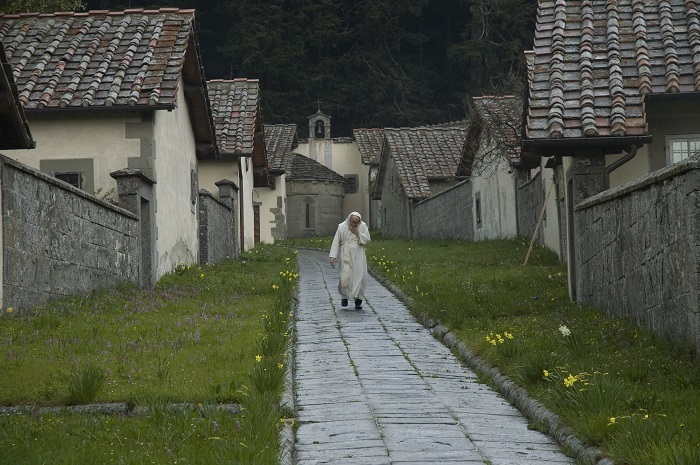 Another year is almost over. 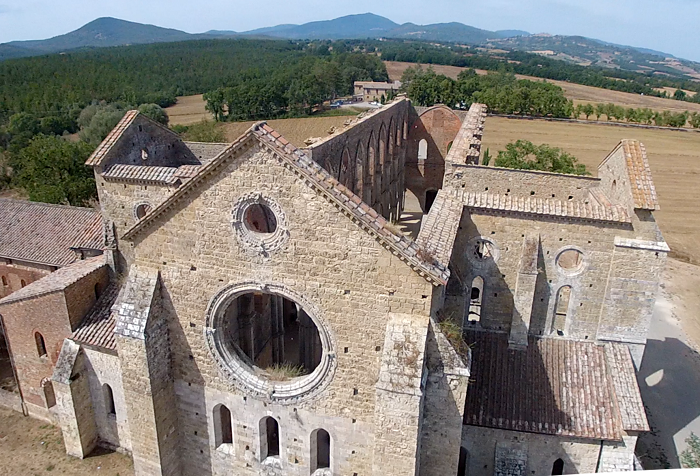 For us it was full of new challenges, discoveries and experiences, it was full of positive emotions and nice people we‘ve met. 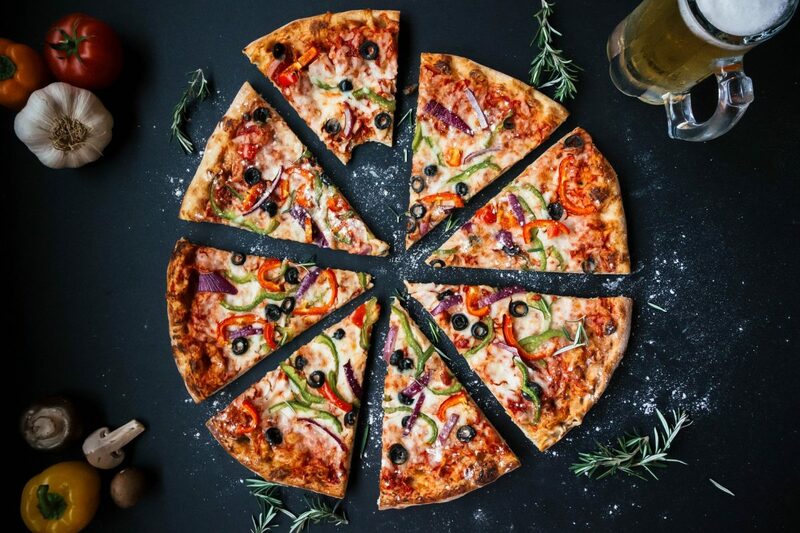 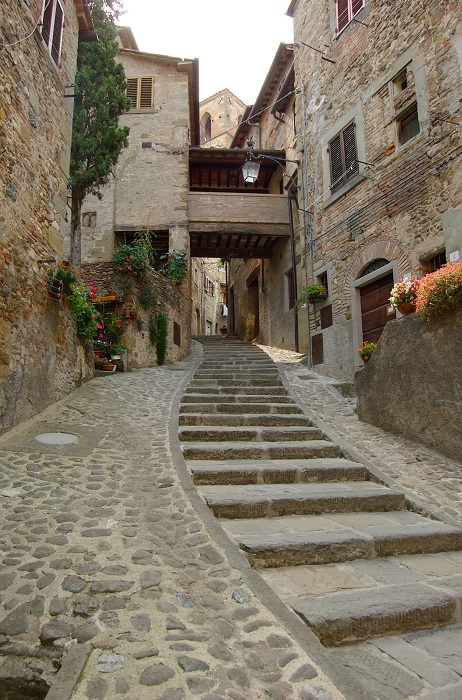 We hope your year was meaningful, and of course, you have visited Tuscany! 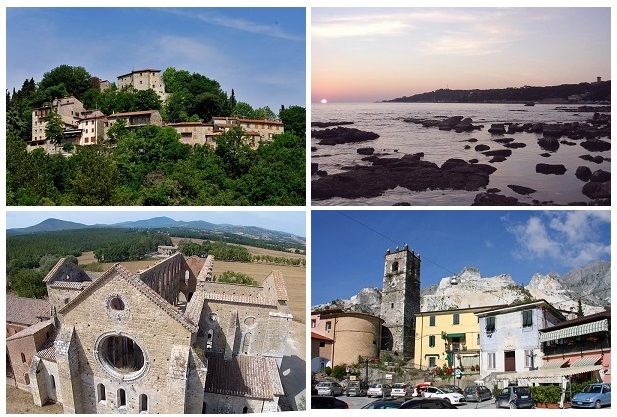 If it’s still in your plans, we have some original ideas about “unseen” places to visit in Tuscany in 2016. 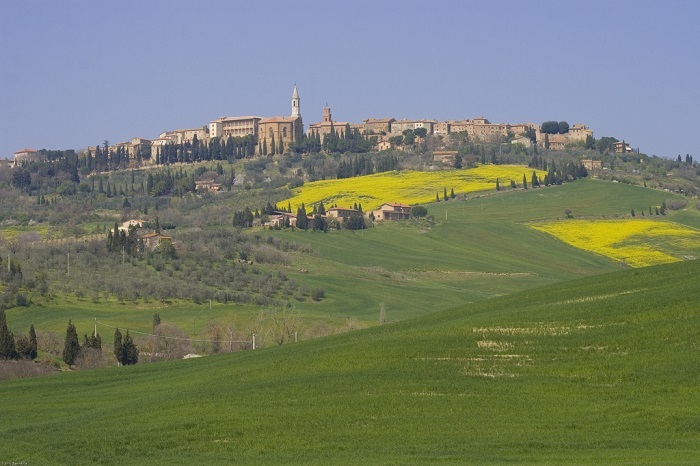 Pienza, an “ideal” city in the middle of Val d’Orcia valley. 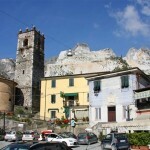 Caprese Michelangelo, a tiny place and hidden place where the renowned Renaissance artist Michelangelo was born. 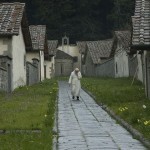 Eremo di Camaldoli is a Hermitage of Camaldoli congregation, a place of high spirituality. 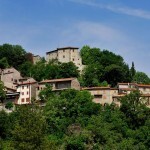 It is located in the National Park of the Forests of the Casentino. 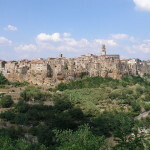 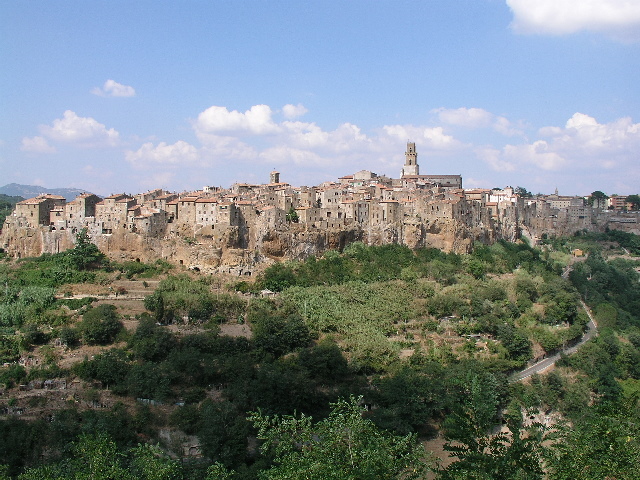 Pitigliano is known as a „tuff town“, home to a series of artificial cuts into the tuff rock. 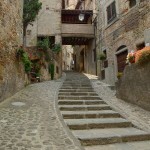 It‘s old town is also called the „little Jerusalem“. 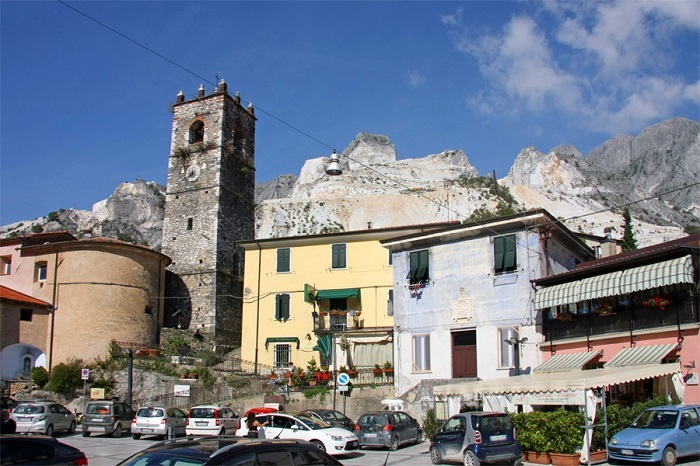 Colonnata, an ancient village situated in the Apuan Alps, and is known worldwide for the pork fat delicacy Lardo di Colonnata, and for its marble quarries. 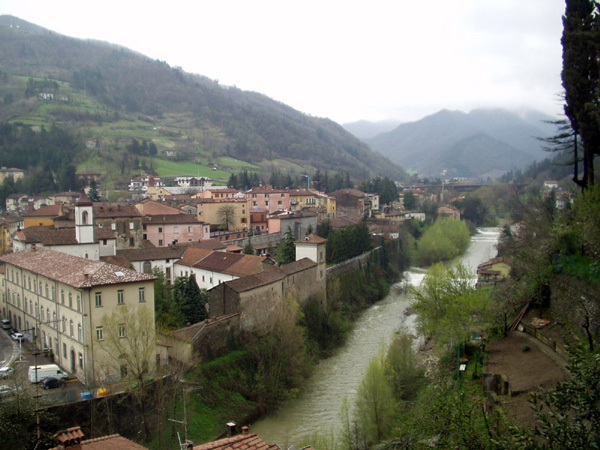 Anghiari, famous for the Battle of Anghiari between Florence and Milan which took place there on 29 June 1440. 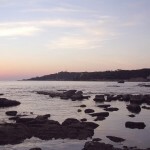 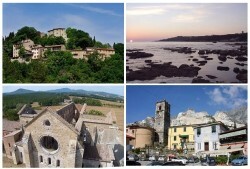 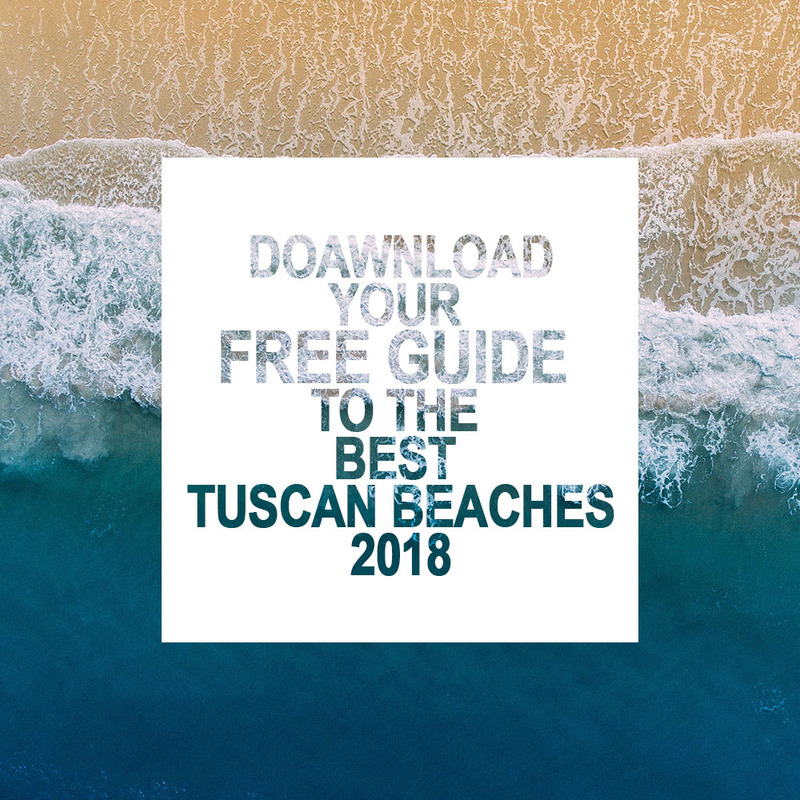 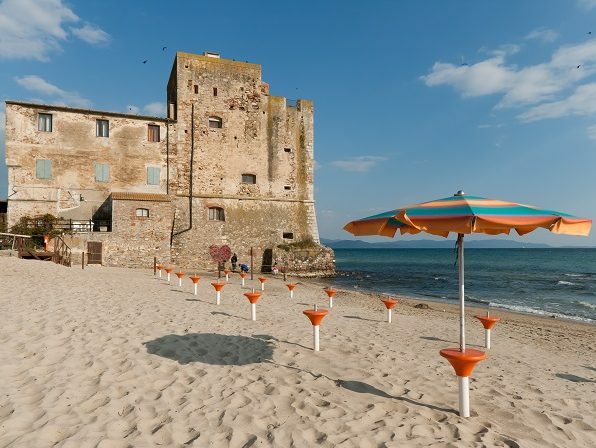 Castiglioncello, renowned sea resort since the 19th century, stands on a promontory reaching out into the Ligurian Sea, surrounded by pinewoods and hills that fall right down to the sea forming cliffs, little inlets, coves and sandy beaches. 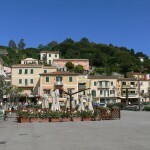 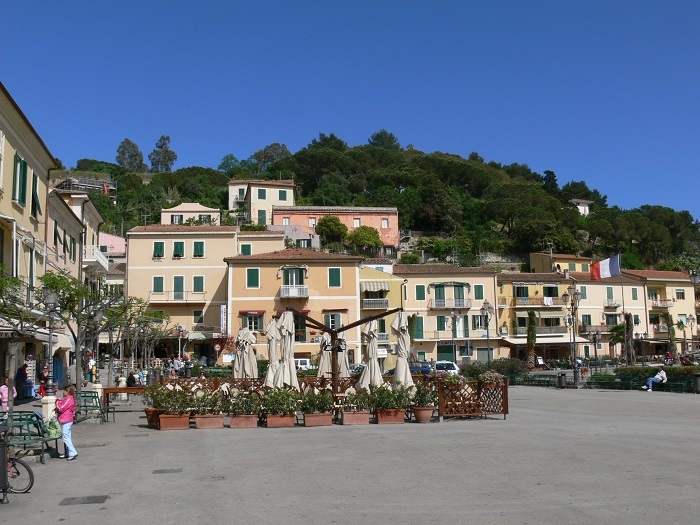 Porto Azzurro, a small idyllic town on the Elba Island. 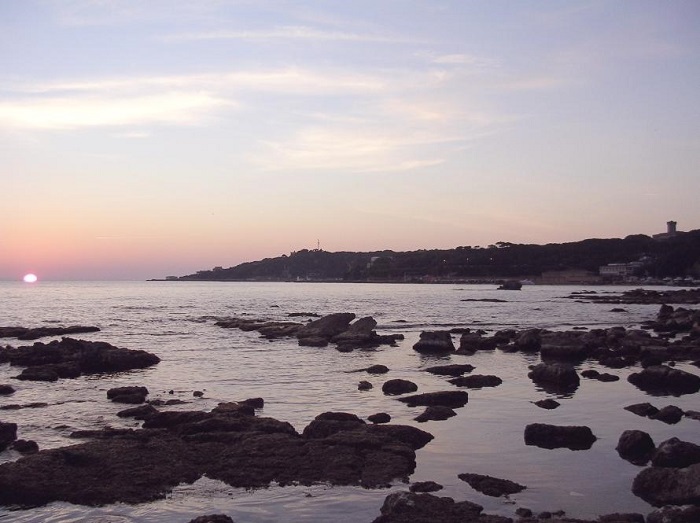 Wonderful views and tasty food is guaranteed! 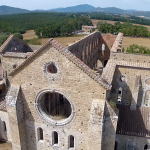 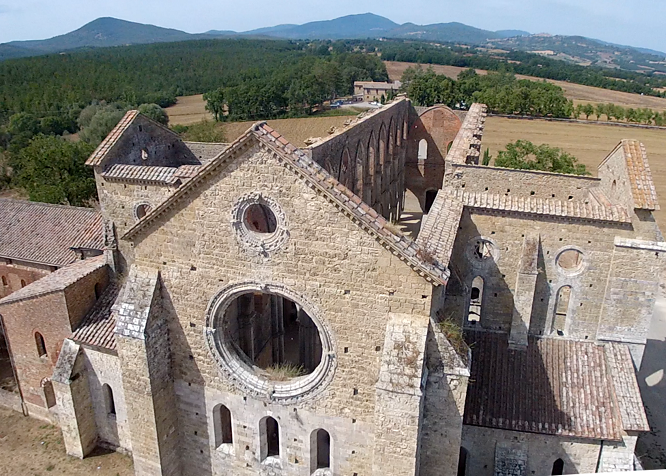 Chiusdino is famous for the abbey of San Galgano and the sword in the rock. 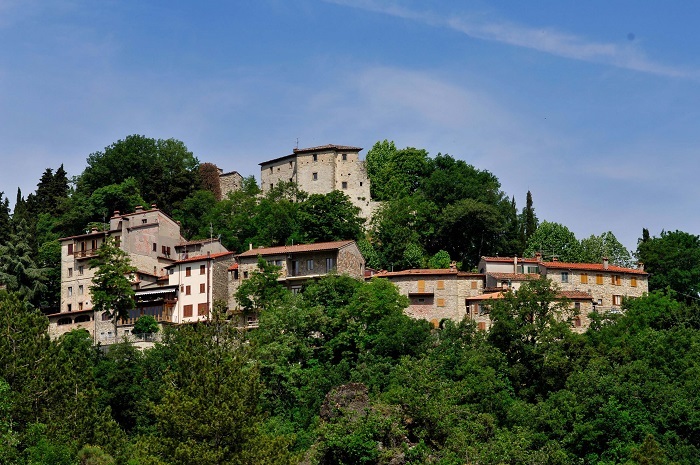 Marradi, often called the “capital of Tuscan chesnut”, is located far away from the civilization, in the Mugello district.